Every profession has many dimensions, many segments, which are the underlying truth of the functionality of the business. There is much division of a particular profession or domain. So has recruitment, it also can be operated in two ways. One is internal recruitment, and the other one is external recruitment. Both functions very effectively in the business and also give profitable results to the employer company. It solely depends on the employer company which one to opt for external or internal recruitment. Though both perform the same task and have to through the same procedure of hiring applicants. But there lies a significant difference between the internal and external recruitment methods. We have discovered the distinction after observing Mr. William Almonte‘s intelligent business graph. The Internal Recruitment is where the recruiter works solely for one company where he is appointed at for serving. He has to fill up the vacancies of the company and receives a monthly paycheck in the end of the month. He cannot serve for other company staying under the company’s contract. The external recruitment is a free process, similar to freelancing. Where the recruiter can work independently and provide candidates to multiple clients. He’ll get his payments once the vacancies are successfully occupied by his referred applicants. Though, there is another perception of this internal and external recruitment. Some may also refer internal recruitment is a practice of hiring people from the ongoing employees of the company. 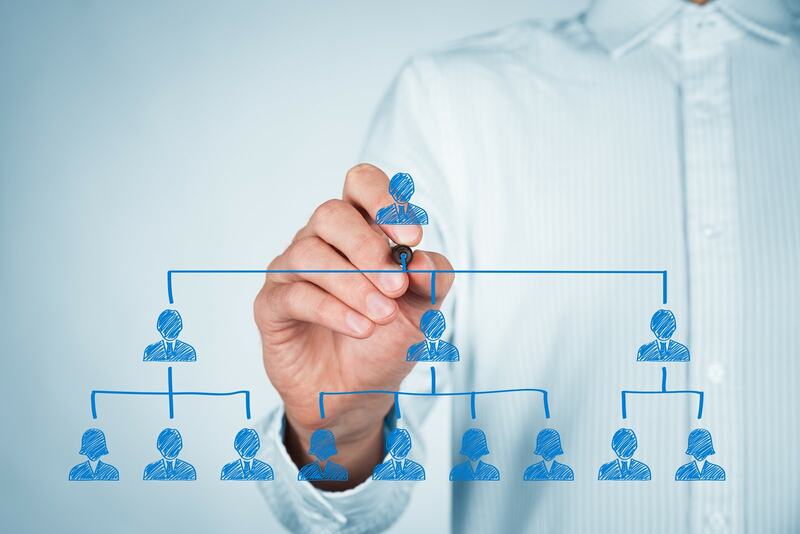 Where the external process allows hiring from outside of the organization. According to Mr. William Almonte, it is also believed that internal recruitment is a better process, as it allows the existing employees a chance to get a promotion or even shift to a different designation. It is a good career development for the employees and also makes them comfortable with the existing organization. It is likely to cost saving but does not bring fresh talents to the company. This way it is suppressing the company for further growth. The company would be acutely aware of all the promoted employee’s skill and weaknesses. Hence the training can be given accordingly. While the external recruitment helps the organization to find new competent applicants, and appoint them to the job. It notches the standard many levels high by stimulating other co-workers to perform better and widen their perspectives as well. The recruitment software can open multiple opportunities to people beyond the locals. It also benefits the organization to come across a handful of proficient candidates who can ensure success to the firm. The external hiring process has the other side also which diminishes the possibility of promotion of the existing employees. They will not feel motivated to perform their best if the higher position will be occupied by external hires. As the newly joined employees would have higher remuneration than them. Both of these external and internal methods have their positive and negative factors. Therefore, before opting for either of the two, the firm should evaluate it in detail. William Almonte – What Prevents Recruitment Firms To Flourish?